Bi-metal Thermometer - Bottom Connection Johor Bahru (JB), Johor, Malaysia. 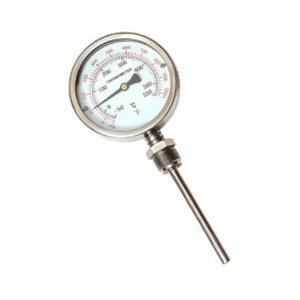 Temperature Measurement Thermometers Suppliers, Supplies, Supplier, Supply | Proses Instrumen Sdn. Bhd.